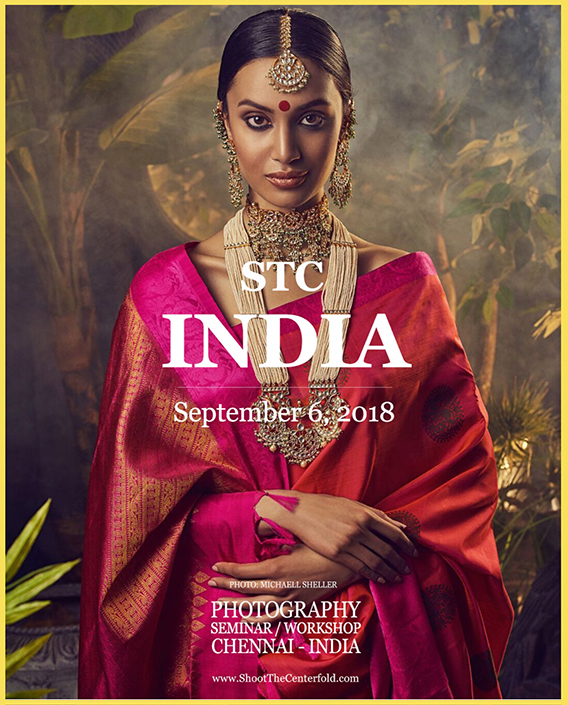 Shoot The Centerfold is no stranger in the International photography market, so it’s no wonder STC’s Jarmo Pohjaniemi has accepted an invitation to take the STC brand to exotic India. 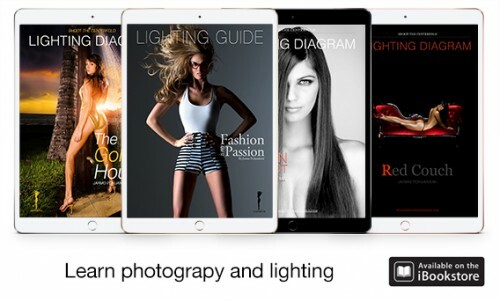 Our curiosity runs high to see what the local photographic communities will have to say about our new western photography style versus the land of Bollywood. 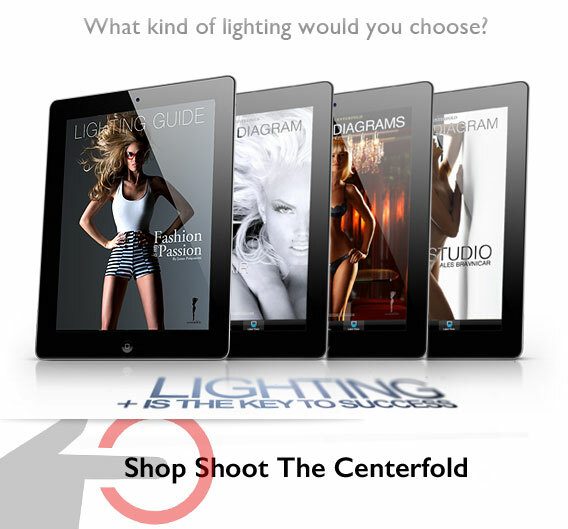 You can only imagine the possibilities!